For episode 7 we didn't have any guests for you, but we did cover a variety of IT news and events of interest to our listeners. 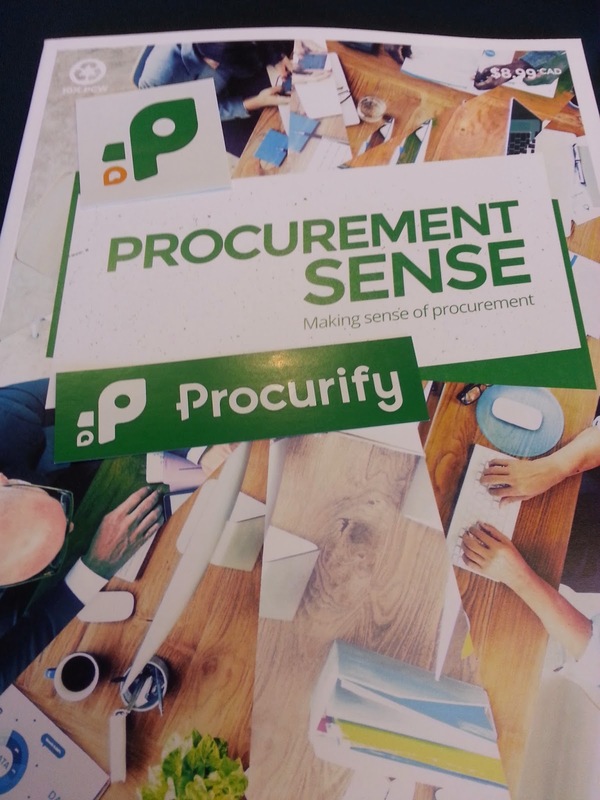 Host Jason Kennedy discussed the Procurify brand launch event he attended a couple of weeks ago, and most notably shared about that cloud-services innovator's bold move of launching a trade magazine - weird eh? But cool, and a good read. We also discussed the recent NDP majority election in Alberta, CA and are interested to hear from YOU what ripple effects that may have in the energy and tech sectors in Alberta and beyond. The itManageCast podcast is available for download on Stitcher Radio by clicking this link.